Here are three free paper craft templates that can be used for so many occasions! 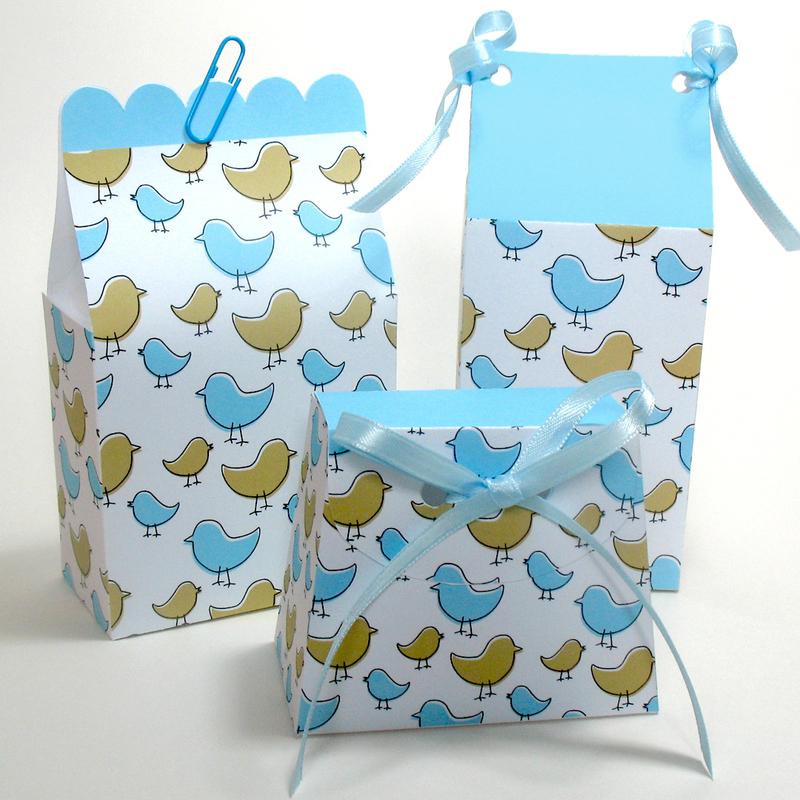 These little bird boxes and bags are great for party favors or as a package for giving small gifts or nibblies. Like these? Check out more printable favor templates here.